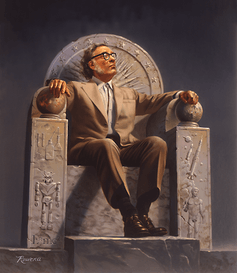 Asimov’s laws are in a particular order, for good reason. do. Some rules are embodied in laws against killing, stealing, lying and driving on the wrong side of the street. Others are less formal but nonetheless important, like being helpful and cooperative when the opportunity arises.